Research in the group focuses on the understanding of the atmospheric budgets of oxygenated volatile organic compounds, short OVOCs, a project funded by the Deutsche Forschungsgemeinschaft (DFG) in its Emmy-Noether-Programme. 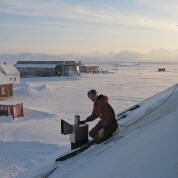 Laboratory and field measurements in the boundary layer are carried out to study biosphere-atmosphere exchange of OVOCs such as acetone, methanol, acetaldehyde and other trace gases. 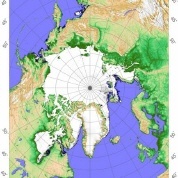 Project kick-off was January 2003, first field measurements were conducted during summer 2003.